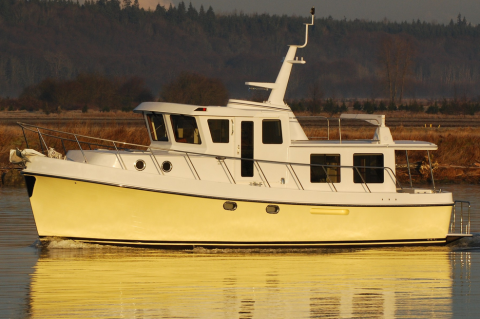 Widely revered as a favorite in the pleasure trawler market, American Tug started providing boaters with an exceptional yachting experience in January of 2000, launching their first boat in August of 2000, which was owned by famous Rhode Island radio host, Walter "Salty" Brine. 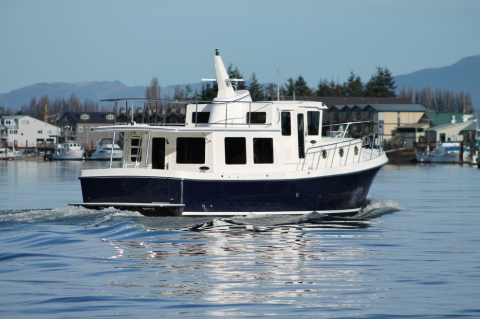 The 365, 395, 435 and 485 are all designed and built by Tomco Marine in LaConner, Washington. 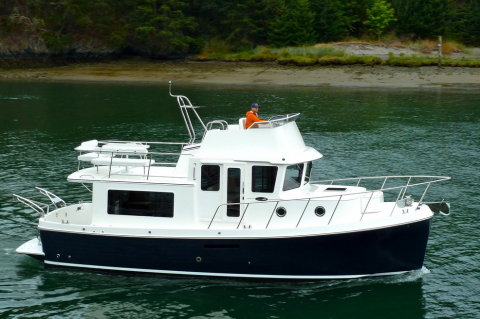 All four models exemplify supreme seaworthiness and fine craftsmanship, which the American Tug owners consistently attest to. 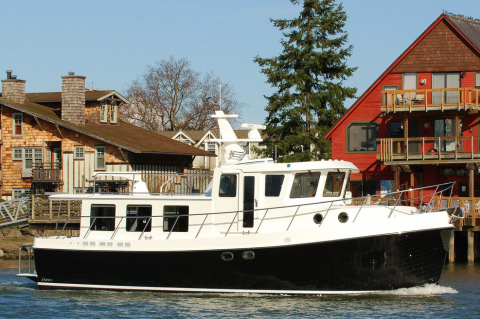 Their efficient and long-range capabilities along with thoughtful, livable interiors enable you to go further and do more in comfort.